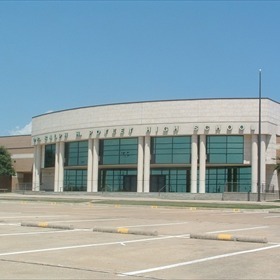 POTEET, Texas — A faculty member at Poteet High School was placed on administrative Thursday after a 17-year-old female student alleged she had been sexually assaulted by him. According to the Poteet Police Department, the student told administrators the assault happened on campus Wednesday. School officials say parents have been notified of the incident and they are assisting police with the investigation. The name of the faculty member has not yet been released. News 4 San Antonio will update as soon as more details are made available.